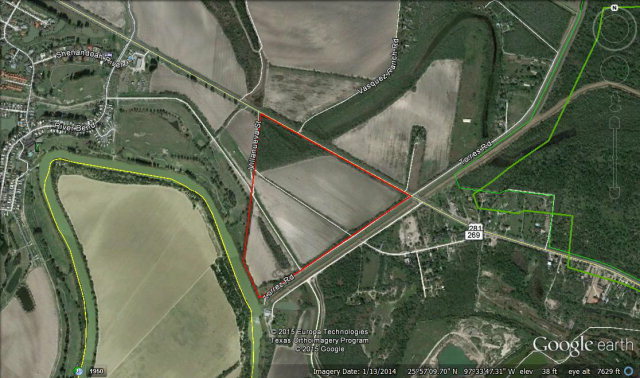 130.9 Ac Papaya Dr., Los Fresnos, TX, 78566 - Photos, Videos & More! 130.9 AC tract at the end of Papaya Rd. Potential for large tract development with retention areas. Water & Electricity Available.